Over the course of the past few years, eCommerce has grown into an enormous industry, spanning all markets, and consumers have grown accustomed to shopping and making purchases online. And as the industry has grown, many eCommerce platforms and third parties began offering services that make eCommerce stores more efficient. Case in point: fulfillment automation. Many companies began by holding, picking, and shipping their own products, but soon found that this process was time-consuming, and often resulted in mistakes, missed steps, and dissatisfied customers. In this article, we will discuss how alternative fulfillment options can help your company increase efficiency, revenue, customer satisfaction, and specifically how Third Party Logistics integration can simplify and improve your company. 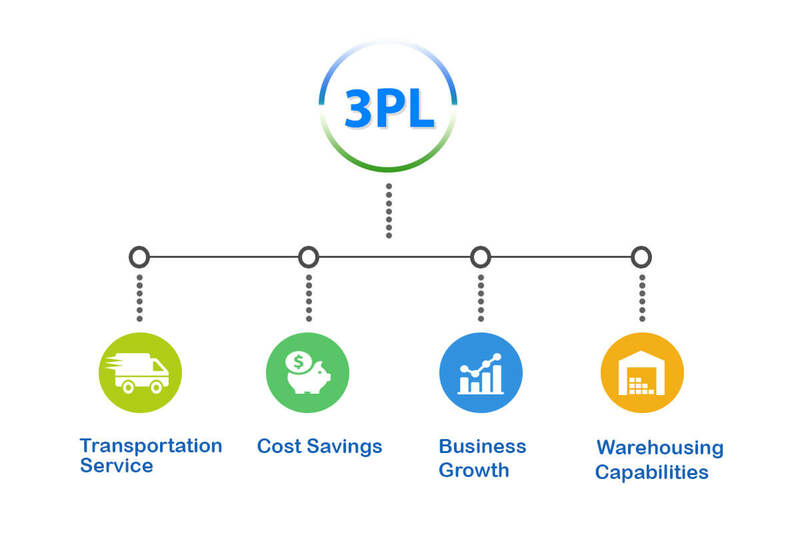 What is 3PL / TPL / Third Party Logistics? Third Party Logistics, often shortened to 3PL or TPL involves hiring a company to perform the ‘in between’ tasks of receiving, holding, and transporting consumer product. As e-commerce has steadily grown to the behemoth it is today, more and more companies have seen the need for a middle-man (third party logistics companies) of sorts to handle the elements involved in transporting goods. These third party logistics companies take on the task of receiving goods from the manufacturer, holding the goods, then handling all fulfillment services. Some of these companies even offer retail distribution and returns services, making TPLs a one-stop-shop for all your delivery and fulfillment needs. Essentially, TPL services are one of the best ways to manage distribution and fulfillment services for companies shipping more than 15 orders a day. By outsourcing fulfillment, you and your company are given the freedom to focus on growing the business, customer relationships, and product creation without all the hassle of ensuring things are shipped in a timely manner. Not only does the use of TPL services help your business, but it also helps your customers! Third party logistics companies often have more reliable networks of shipping methods, and since fulfillment is their entire job, your customers are guaranteed a faster and better shipping experience. Now more than ever, speed is the name of the game. Large eCommerce companies like Amazon have made two-day shipping a standard that customers now expect. This is exactly the reason for the latest and greatest in fulfillment: eCommerce fulfillment automation and 3PL automation. Automating your fulfillment process can mean fewer mistakes, faster service to your customers, and less hassle on your end figuring out logistics and double checking to ensure every step of procedure has been completed. 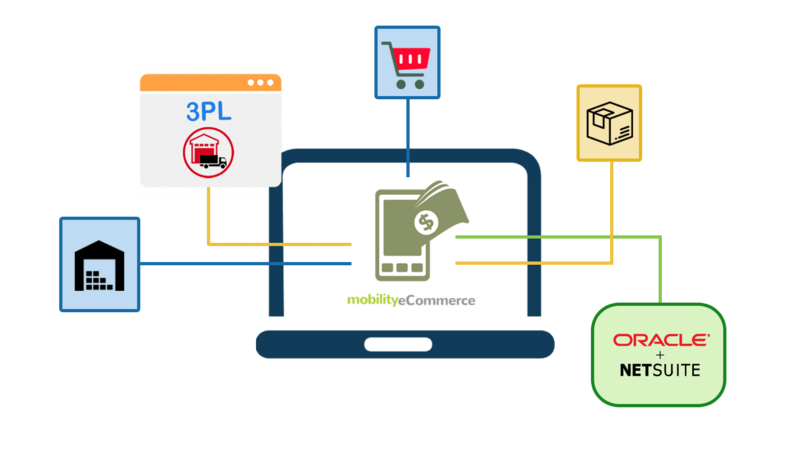 If you, for instance, are using a Netsuite 3PL Integration, or a SAP 3PL Integration: once an order is placed by a customer, the 3PL integration automatically generates a purchase order perfectly tailored to match your 3PL’s specifications, and thus it begins. 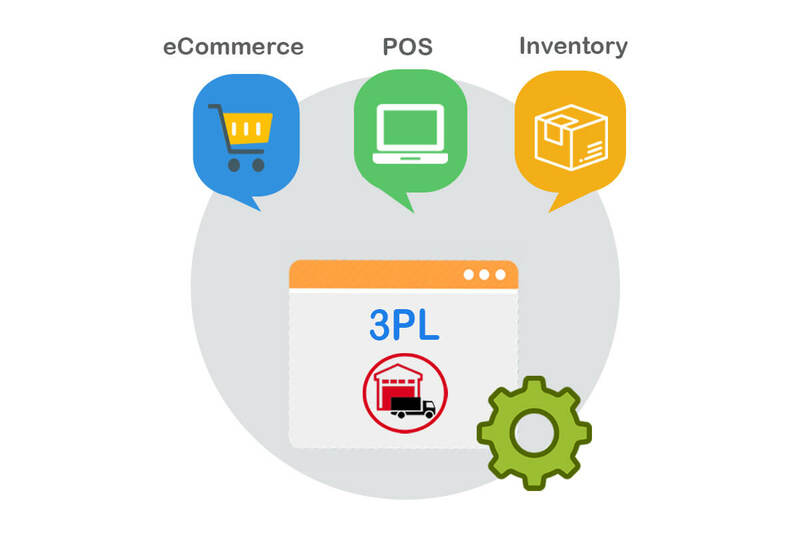 By integrating your fulfillment process with a 3PL, you are able to ensure every piece of paperwork is completed correctly and in a timely manner, your customers are receiving up to date information about where their product is and how long it will take to receive, and inventory will be correctly updated across multiple channels. In essence, fulfillment automation and 3PL integration streamlines the entire process of fulfillment and leaves you free to focus on growing your business. MobilityeCommerce provides a platform on which to manage and improve every aspect of your business. This includes helping you to implement software that can help you keep track of everything to do with your 3PL. MobilityeCommerce offers services that include integrating some of the most powerful eCommerce software available today. With options like the SAP Business One Integration, you are able to manage and improve your sales, ensure the secure and reliable creation, sharing, and delivery flow of data between multiple eCommerce channels. SAP Business One also helps you make better eCommerce strategy decisions by extracting performance information automatically, then measuring and breaking it down to give you the most comprehensive information about how you can improve your business. MobilityeCommerce also offers integrations like the Oracle NetSuite Integration. This integration can help improve your business by integrating NetSuite with all your marketplaces, then streamlining the process of multi-channel sales. This helps in with keeping order importing and fulfillment updates between you and your third party logistics company on-time and accurate, as well as providing your customers with accurate product and inventory information and real-time order status reporting. All this and more can help you and your company build an excellent reputation and increase sales all with the ease of MobilityeCommerce integration offerings. Learn more about how MobilityeCommerce can help you and your company grow and thrive. We offer expert advice and services to integrate, streamline, and improve every aspect of your e-commerce business. Our services and integrations can be used to integrate with the best e-commerce platforms available like Amazon, Walmart, Jet, Shopify, and more.